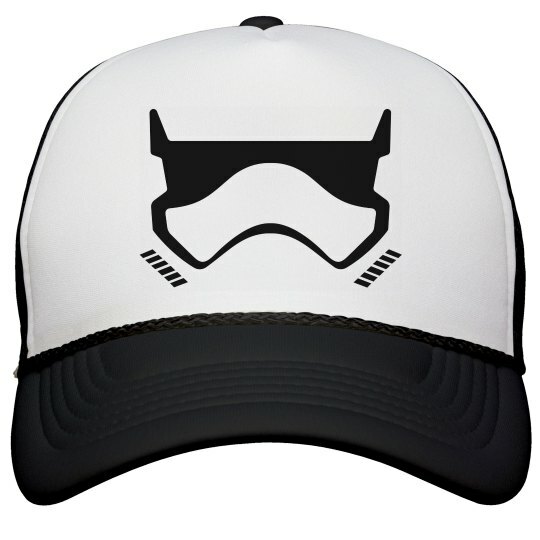 Support the troops this May fourth with this awesome trucker hat. You love the storm troopers and you always will. They make the movies that much better for you. Support them, even if they've never actually shot anybody.